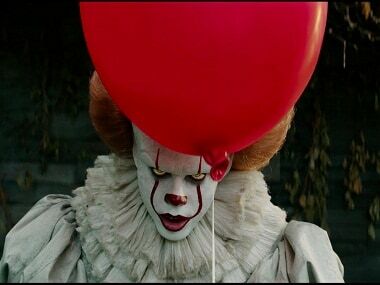 Writer Gary Dauberman, who is behind the Annabelle films, will make his directorial debut with the sequel to Annabelle: Creation. 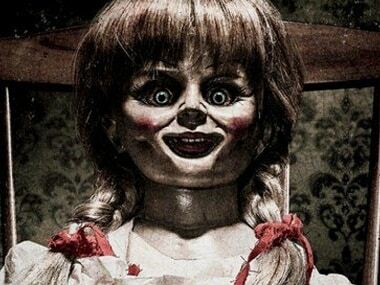 A Brazilian woman reportedly started shouting and punching herself after watching a late-night show of Annabelle: Creation. Annabelle: Creation has earned $160 million worldwide, and Rs 11 crore in India alone. The only interesting aspect of Annabelle: Creation is the post credits scene featuring Valak from Conjuring 2. Annabelle: Creation has those nerve-chilling moments that the Conjuring franchise is known for. Whether that compensates for its loose script and story-telling is a point of contention. 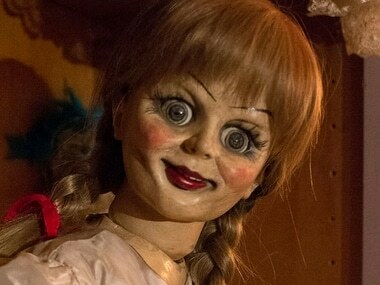 The two clips, released by the makers of Annabelle: Creation, do not match up to the trailer in terms of the horror quotient. 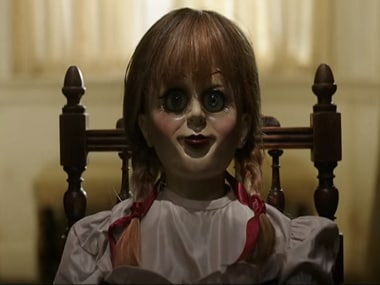 A prequel to The Conjuring franchise, Annabelle: Creation explores the (creepy) origins of the haunted doll that had become all too famous, especially from the 2014 horror film Annabelle. Annabelle from the Conjuring film series gets an origin story in the first trailer for Annabelle: Creation, a sequel to the 2014 horror spin-off.